There are a number of DevOps-focused articles out there ranging from Kubernetes monitoring solutions to hiring for DevOps. In addition to reading deeply about these topics, it’s smart to keep a pulse on the conversations happening around DevOps on social media. You can follow us on Twitter to keep up with some of the latest on DevOps and incident management. Engaging in meaningful conversations about DevOps on social media can help you expose issues, find solutions, and influence deeper collaboration. Isn’t that the point of DevOps anyway? 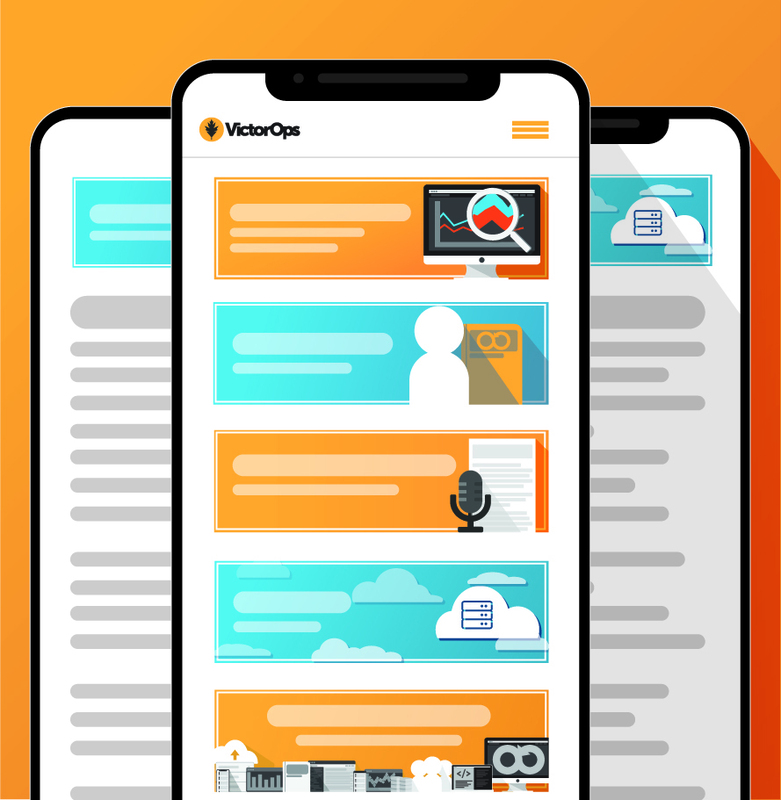 VictorOps is a truly DevOps-centric incident management platform purpose-built for DevOps teams. Download our free webinar, Safeguard Your DevOps Transformation: Choosing the Right Tools for Cross-Functional Teams, to learn about building your toolset to improve DevOps cross-functional collaboration.